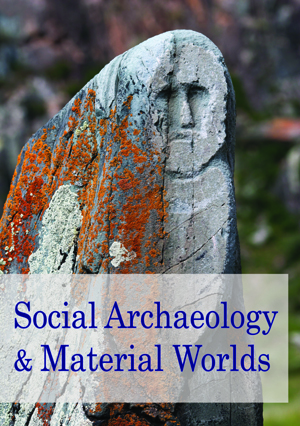 Social Archaeology and Material Worlds aims to forefront dynamic and cutting-edge social approaches to archaeology. It brings together volumes about past people, social and material relations and landscape as explored through an archaeological lens. Topics covered may include memory, performance, identity, gender, life course, communities, materiality, landscape and archaeological politics and ethnography. The temporal scope runs from prehistory to the recent past, while its geographical scope is global. Books in this series bring innovative, interpretive approaches to important social questions within archaeology. Interdisciplinary methods which use up to date science, history or both, in combination with good theoretical insight, are encouraged. The series aims to publish research monographs and well-focused edited volumes that explore dynamic and complex questions, the why, how and who of archaeological research. Find out more about our peer review and commissioning processes.